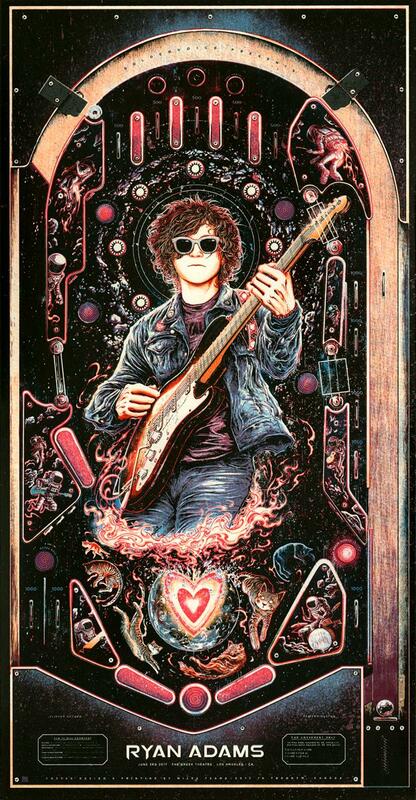 Miles Tsang has a new poster out for Ryan Adams. It’s a 12.5″ x 24″ screenprint in three colorways for $50-$55. Visit MilesTsang.com.